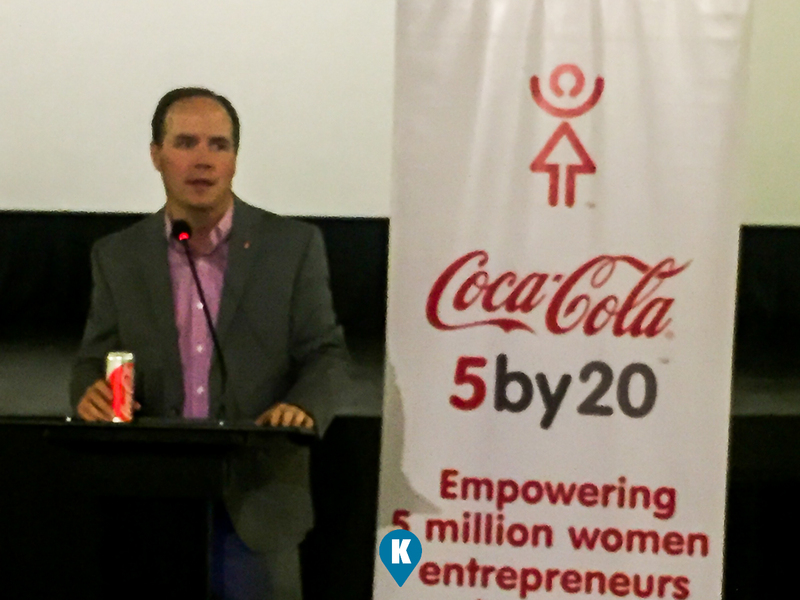 Coca Cola has embarked on a 5by20 programs aimed for women. Their goal is to empower 5 Million women by the year 2020 worldwide. For the Philippines setting, they want to help out 200,000 women and since they started 2011, they have already helped out a total of 154,000. 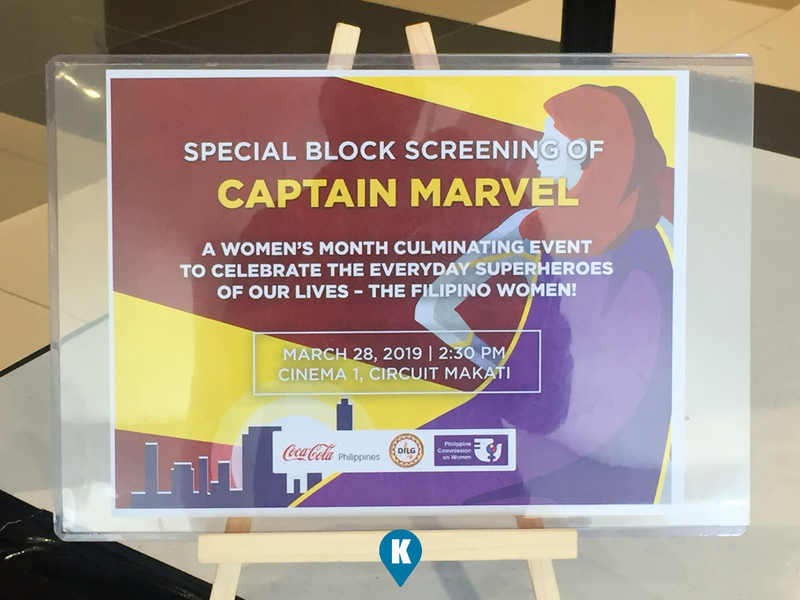 To celebrate this achievement, and to culminate the celebration of Women's month, they sponsored a block screening of Captain Marvel. The movie is Marvel's first woman superhero film, portrayed by Brie Larson. 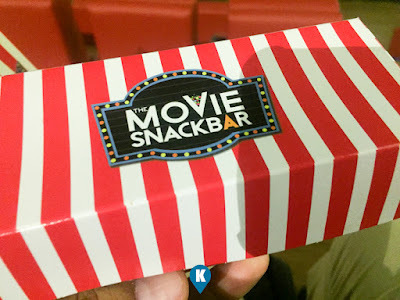 Woman has since come a long way in cinema and finally it has arrived with a bang. With most reboots now features women in its lead, or if supporting, now has longer screen time with important roles at that. 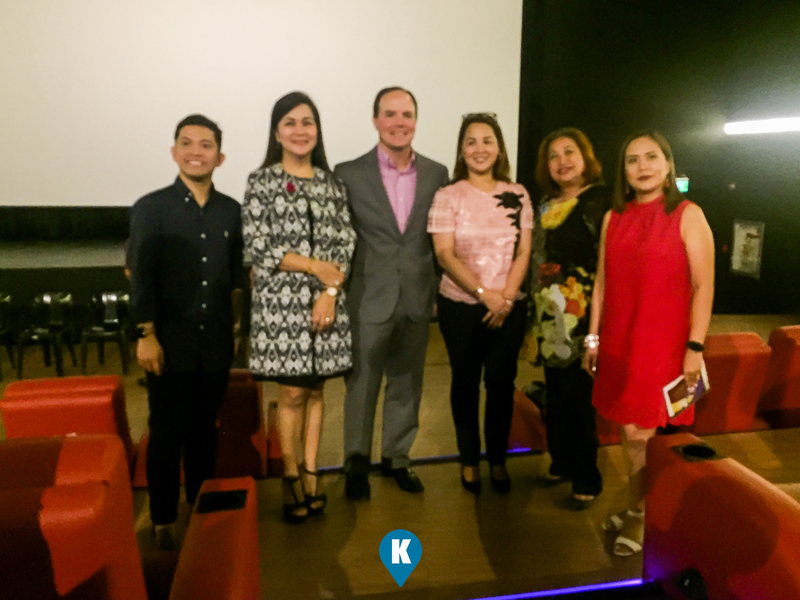 What a great way to celebrate the this to showcase what Coca Cola has impacted on the Filipino women of today. Through their STAR (Sari-sari Training and Access to Resources) program, in partnership with the government and civil society organizations, they educate women overcome the barriers they face in business offering them a chance to be successful. The program in itself provides the women with access to business skills and life skills trainings, access to business resources and assets; and access to peer mentoring support. The STAR Program aims to increase the economic value of women sari-sari owners and operators.